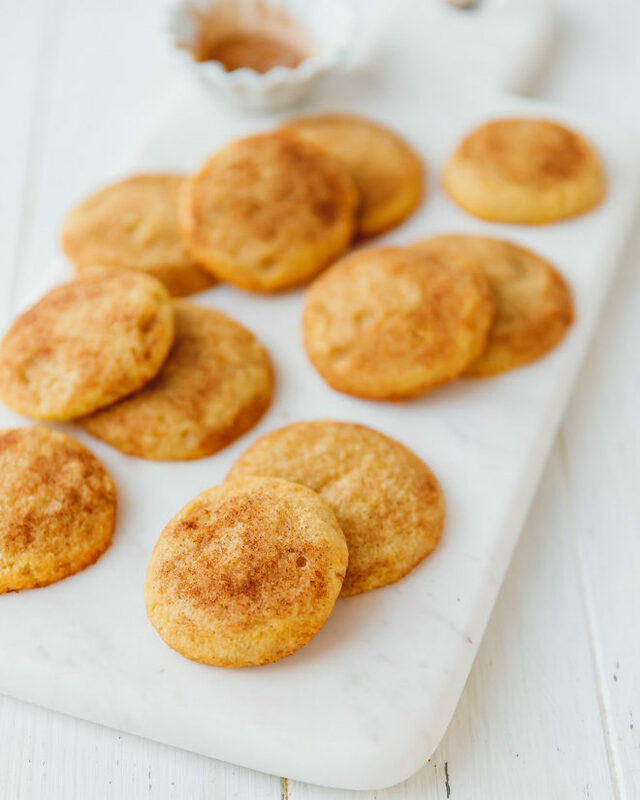 Low-Carb Snickerdoodles Recipe – soft, buttery, packed with cinnamon, these cookies are perfect for the holidays. Quick and easy to make, the perfect addition to your Christmas cookie tray. 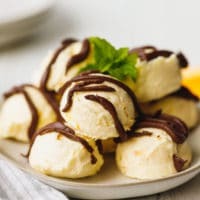 These cookies are fun and extremely easy to make. 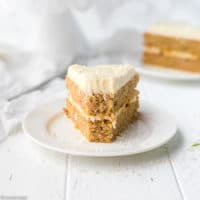 You can pair them with a cup of tea and enjoy your favorite holiday movie. 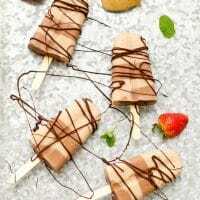 But wait, I keep suggesting that you make these for the holidays, you honestly can make them year round. 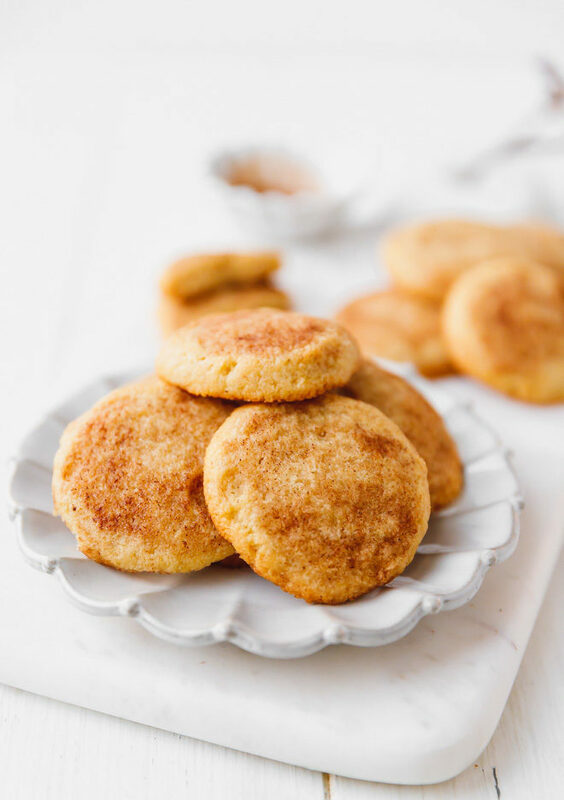 This is seriously the best Keto friendly snickerdoodle cookies recipe. Soft and chewy, buttery cookies, rolled into cinnamon and sugar.Sources point their origin to come from Germany. 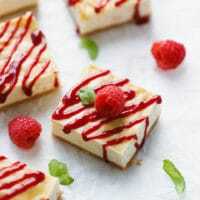 While some of the ingredients may remind you of sugar cookies, the main difference is the use of cream of tartar. Why do most snickerdoodle recipes call for cream of tartar? 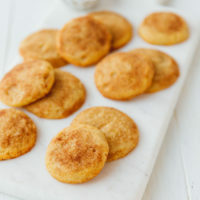 Cream of tartar is used in snickerdoodle cookies recipes and gives it the cookies a unique tangy taste and chewy texture. 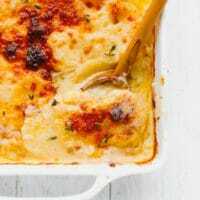 Some recipes substitute the cream of tartar and the baking soda (leave out both) with of baking powder. 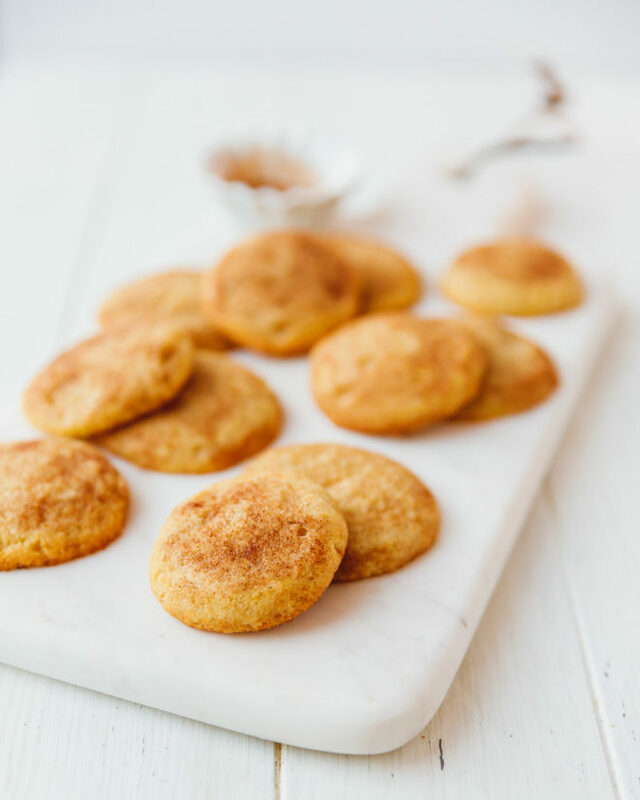 What ingredients do you need for this Low-Carb Snickerdoodles Recipe? Isn’t the most important ingredient here cinnamon? 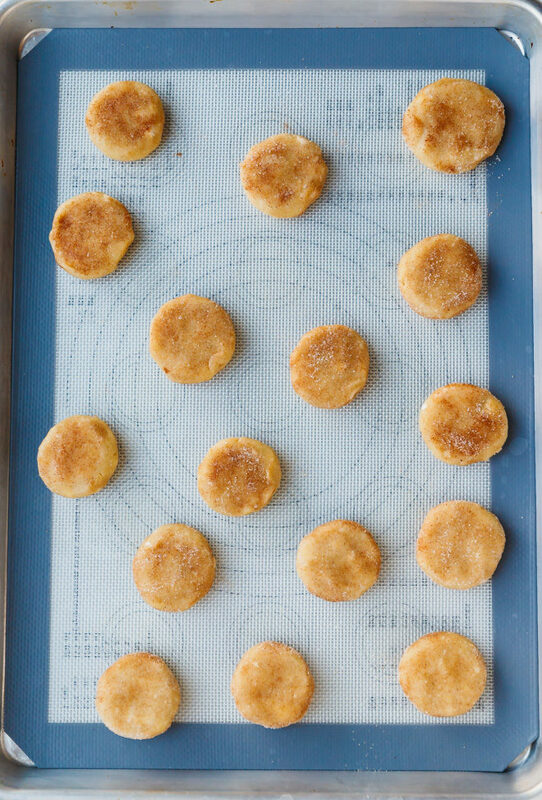 How to make these Low-Carb Snickerdoodles? In a bowl, beat together butter, cream cheese and sweetener. Add vanilla and egg white and beat to combine. 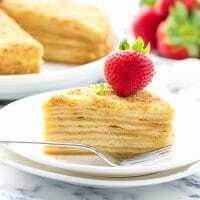 Add the dry ingredients – almond flour, salt, baking soda, cinnamon and cream of tartar. Chill the dough for 30 minutes (optional). Scoop out about 2 tablespoons of dough for one cookie, roll into balls. 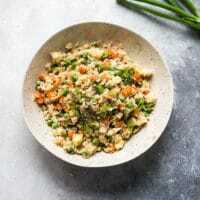 In a small bowl combine granulated low-carb sweetener and cinnamon. Roll cookies into the cinnamon mixture. Bake for 14-15 minutes, until the edges are golden. Let the cookies cool on the baking sheet, then transfer to an air-tight container and store at room temperature for up to 5 days. There really is no need to chill the dough, unless it is very soft and the room is too hot. To play it safe, just chill it for 30 minutes, to prevent the cookies from spreading. 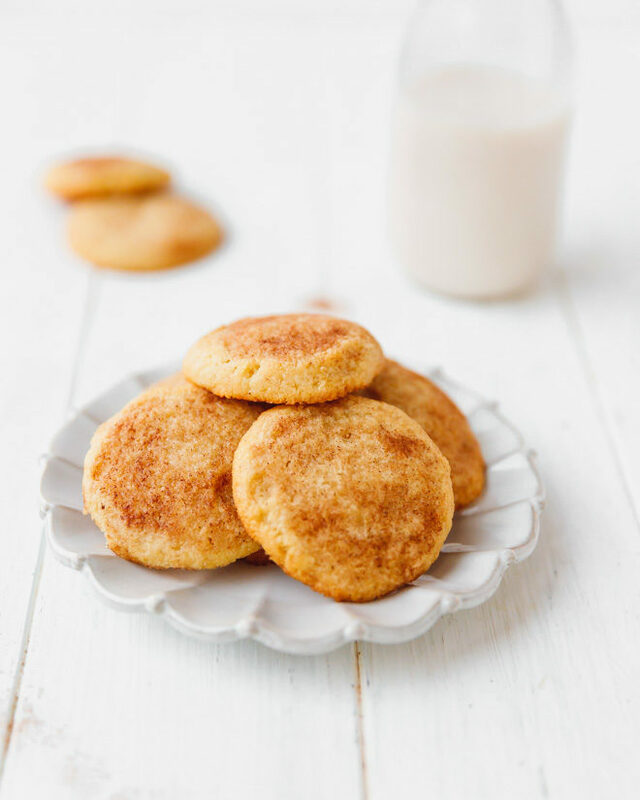 What sweetener to use in these low-carb snickerdoodle cookies recipe? I used granulated erythritol (or Swerve) in both the dough and for rolling the cookies. You can use confectioners sweetener in the snickerdoodle dough, but please make sure you use a granulated one for rolling, otherwise the cookies will look more like cinnamon snowballs. Low-Carb Snickerdoodles Recipe - soft, buttery, packed with cinnamon, these cookies are perfect for the holidays. Quick and easy to make, the perfect addition to your Christmas cookie tray. Add the dry ingredients - almond flour, salt, baking soda, cinnamon and cream of tartar. Beat until just combined. This is an optional step, but by chilling the dough, you can prevent spreading: 3. Chill the dough for 30 minutes. These are seriously the best low-carb cookies I’ve ever made!